He's an opportunist there is little doubt of that that. Still I'm for freedoms and freedom of speech and I can't jump on the bandwagon, I don't agree with him but I'm not going to curb his,mine or your rights because I disagree with him. You may like an Orwellian type of life, I don't however. His scripts disguised as free speech are not genuine just like the so called spontaneous marches. People see it and so it has the opposite effect his handlers hope to have. NRA membership rises and guns sell off the shelves every time they push this fake messaging. People who use their free speech to call it for what it is, are the ones who get attacked, ironic. What the hell was she thinking? 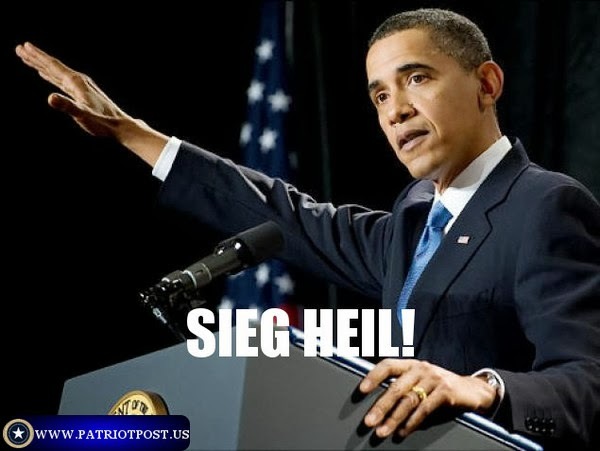 They're not suppose to unveil the seig heil until after they become POTUS. Entitled maniac that creature! 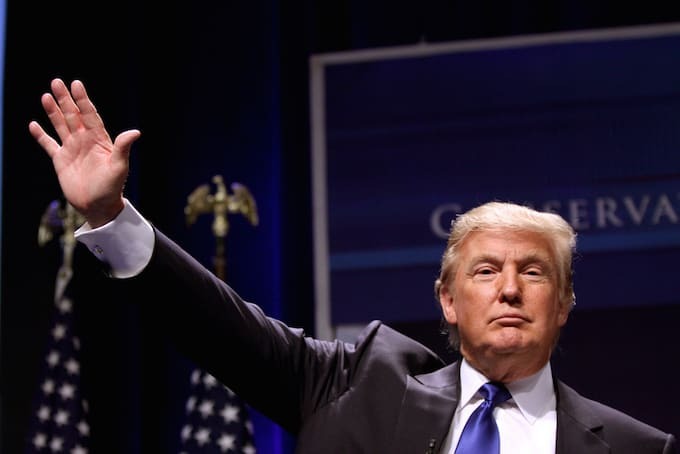 An armband and a pose makes a fascist, not. I never knew so many adults could get so upset by what a kid says. Keep giving him that attention he seeks. A kid that's paraded around the country, holding interviews and speaking at rallies. He's being groomed. Personally I'm more upset at how deliberately thick you are. Oh so being paraded around makes a fascist? Tell me, how does parading him around make him a fascist? 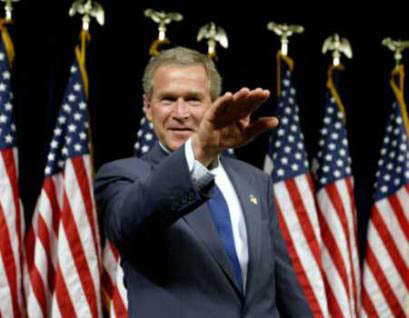 Just because right wingers call him one, doesn’t make him one. Did you know he mentions to hating the nazis multiple times in his time on reddit? I haven’t seen that fact mentioned in the hysterical right wing news sources attacking him about his posts on reddit. Gotta pick and choose the bits that push your agenda, right? And you call me deliberately thick...how ironic. He's not being played. He's very self assured and knows his own mind. You just don't know anyone like him. You know this how? Where did that come from? You were following this person before the shooting? Or you read it in the last few weeks from one of the sites I noted earlier? 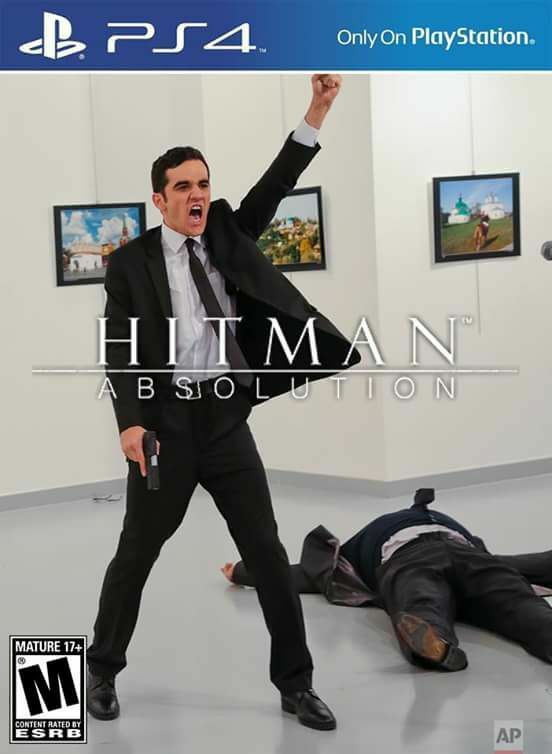 Ironically, my copy was clad in a Photoshop of the Hitman videogame. It just struck me how these two disparate characters share the same crazymind type of conviction that would in a sense, take them over-the-top. I guess I'm saying Hogg is an extremest, and a hypocrite. You can infer what you want, I'll leave it unsaid. I’ve had the displeasure of personally seeing into the mind of an extremist, retrospectively mind you, but there were signs of unhingedness in this person. That was Jared Loughner when he was a member here. Hogg doesn’t hold extremist views, nor has a scrambled mind, no more scrambled than a 17 year old should, anyway. Yes, the likes of CNN are taking advantage of him and the situation, yes he is taking advantage of the situation for himself as well, but that’s about it.